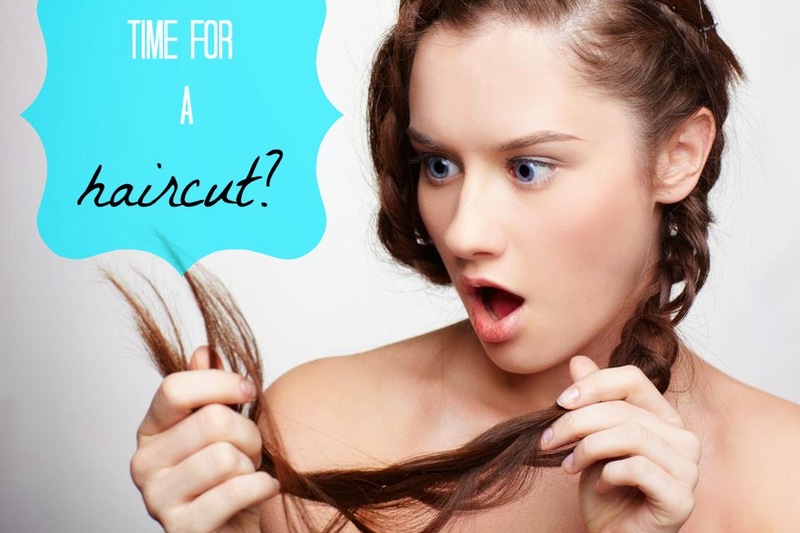 It might be hard to remember when was the last time that you had a haircut, or the stress you feel every time you tell your stylist just to trim the ends (we all know how that goes!). We have news for you, a haircut isn't always that bad and it can definitely help you boost your mood. But how do you know when you need one? One of our worse hair nightmares are split ends. This might sound kind of obvious but most of the time we tend to postpone our hair appointment even after noticing this dangerous sign. Split ends indicate that there is damage on your hair and that you are not receiving enough moisture. If not attended promptly your hair can continue to split right up to the hair shaft. Also, if you are trying to grow your hair without having any progress it is because split ends make your hair break as soon as it start growing and you are not able to see the results. Are you spending more and more time styling your hair? Do you feel like no matter what you are doing the results don't come right? Chances are it is time to retouch your haircut. When hair starts growing it doesn't do it uniformly, once your haircut looses it shape it is time to get a retouch. Wait... What? Did I read right? Yes you did! If you are feeling down and want to boost your self-esteem a haircut is the way to go. You should consider getting a new haircut if your current one is not doing its magic, after all a haircut is supposed to make you feel better and styling it shouldn't be a stressful experience. A new haircut will definitely change your perception and make you feel more attractive and empowered. Thank you so much for the tips on when to get a hair cut. I really like the tip about how if there is a lack of volume that is a good sign to get a hair cut. I will definitely look for that sign in the future. Does anyone else have any suggestions on when to get a hair cut?